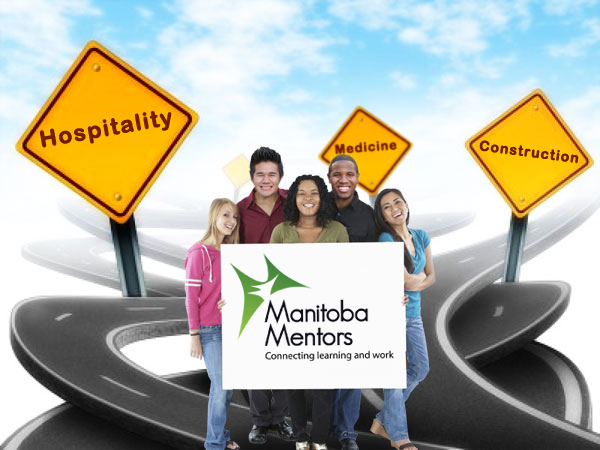 See if your school is a Manitoba Mentors participating school. Click here. Talk to the teacher responsible for Manitoba Mentors in your school. Check out our events section on our website to see if any tours or presentations are scheduled for your school. Applications for Informational interviews can be found under “Resources – Educators” section. You must discuss your participation with the teacher first. Also check out our “Links” for current career development resources.